A Blog on St. George's Day. 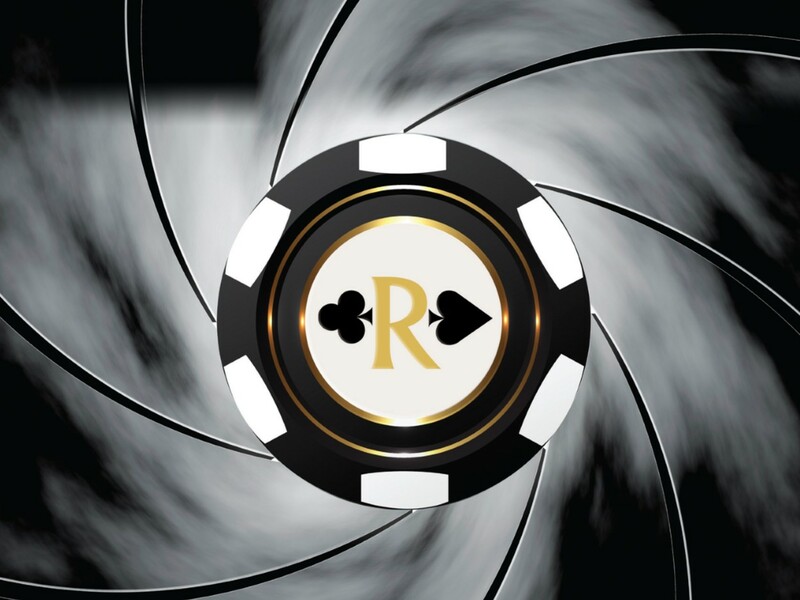 A blog on all of James Bond's famous casino moments. Songkran is a Thai festival that celebrates New Year’s Day and this year starts on the 13th April. As of 2018, the Thai government have extended the celebrations from the traditional three days to five days. Here’s some facts about Songkran. Fun Day takes place on the 1st April and encourages everyone to celebrate all things fun. Is there a dress code at Rainbow Casino? You must be over 18 to visit Rainbow Casino. 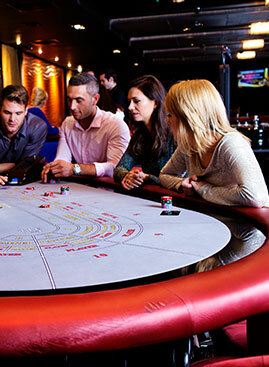 The Rainbow Casino operates a Think 21 Policy in England and Wales and a Think 25 Policy in Scotland. You look under 21 years of age in England & Wales and 25 in Scotland. 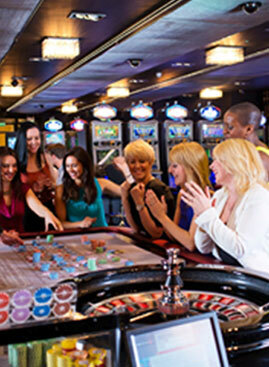 You plan to spend over £1,500/ €2,000 in the casino. 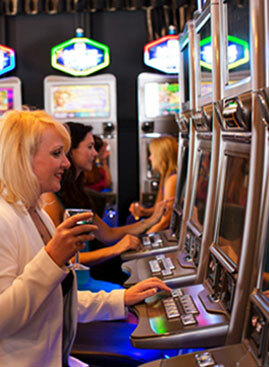 Casino staff, hosts and dealers are on hand to teach you the rules of the games and ease you into your first experience. Our friendly and knowledgeable staff are always approachable and on hand to provide you with a fantastic experience at Rainbow Casino. 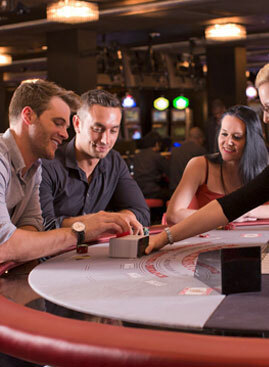 We offer various packages which are all tailored to suit our customers needs, offer fantastic value along with a dedicated host who will make sure your casino experience will live up to expectation. Our dress code is smart casual and relaxed.